Do you have a Maple tree in your yard? Tap into that maple syrup gold mine! 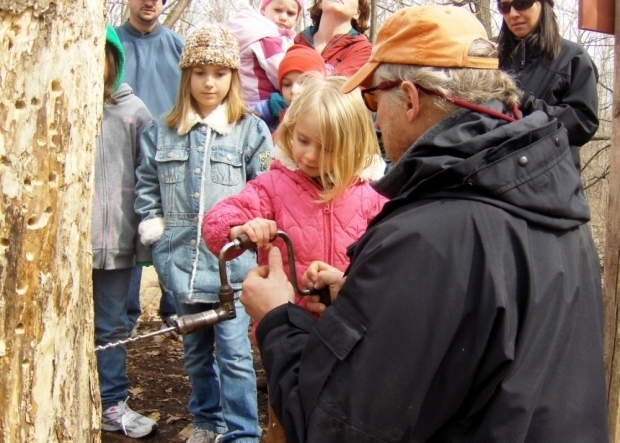 Join Blandford Staff as we walk you through the process of collecting and cooking syrup from the trees in your yard. 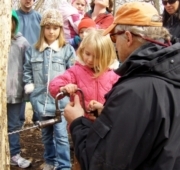 Learn the sugaring process and purchase all the key materials to tap the Maple trees in YOUR backyard! 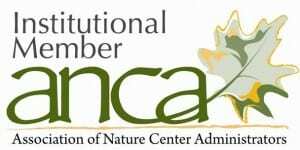 FREE for neighborhood sap collection volunteers who would like to donate their sap to Blandford Nature Center for processing (equipment will be provided for volunteers). REGISTRATION REQUIRED, PROGRAM IS FOR AGES 12+!